Examples of building with straw bales exist already for a long time. Can we find new opportunities if we could use the straw in a constructive way? 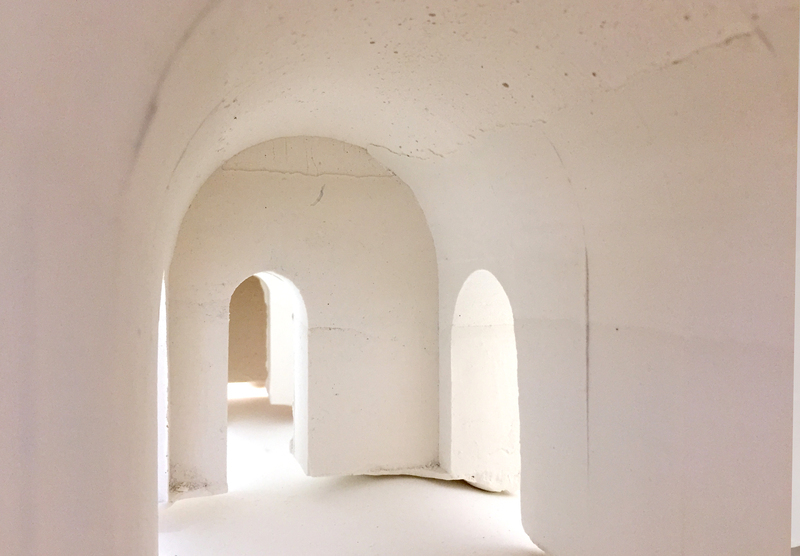 In this project we are researching the possibilities of the material in different applications by using the vast volume of the material. 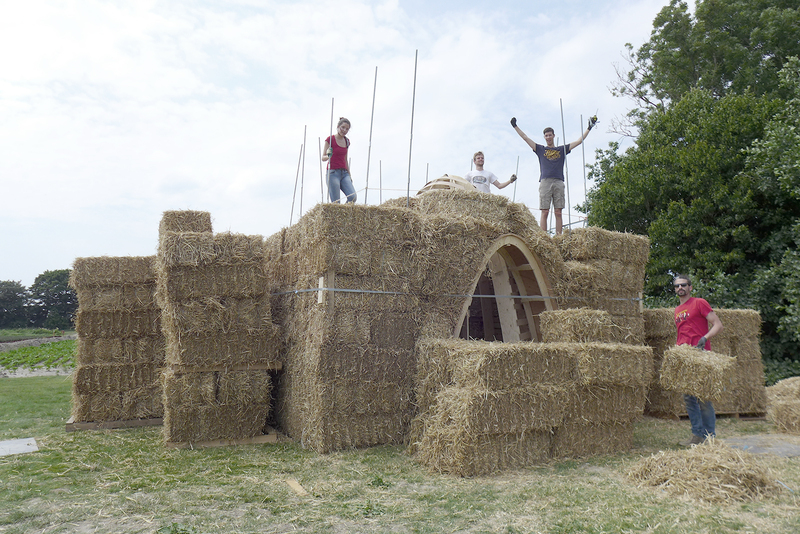 We build a big, fully functional experiment with straw bales in the summer. Straw smells nice. Straw is an agricultural waste product of grain. Straw is a renewable, lightweight material that is easy to construct with. Building with straw is relatively simple, which makes it attractive to owners to help with the construction. In order to create a solid building without a permanent auxiliary structure, we developed a compression technique resulting in a modular straw building system. This system can be used for constructing multistorey buildings. 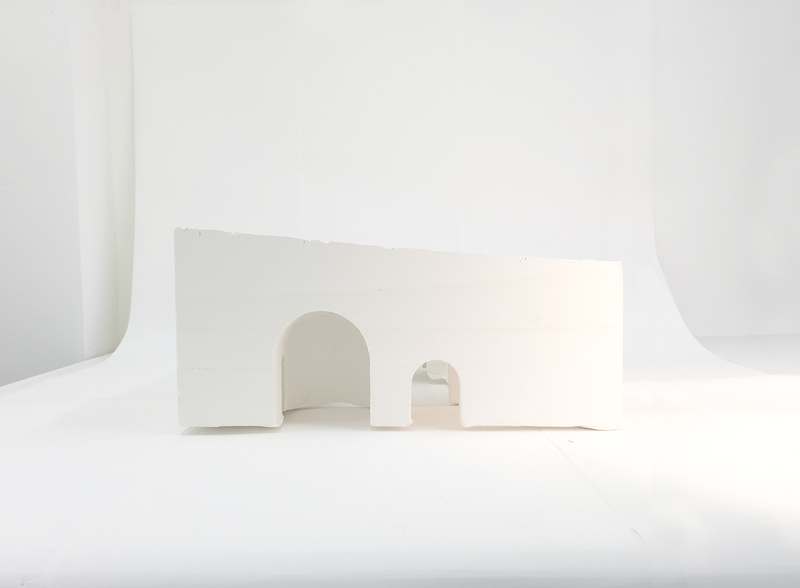 The monolithic nature of the material necessitates the use of arches and dome structures. A historical building method is renewed.